Campus IT leaders must be ready for the impending impact of artificial intelligence, virtual and augmented realities and IoT on the classroom this year and how it will forever change the way instructors teach and students learn — All that while balancing budget challenges and the increased demand for additional technology resources. In this webinar, Campus Computing Project Founder Casey Green and Sonic Foundry VP of Marketing and Communications Tammy Jackson explore the challenges that confront campus CIOs and IT officers and what their priorities should be in 2018 to foster the most innovation and success in the classroom. The Provost Panel from the 2017 EDUCAUSE conference. 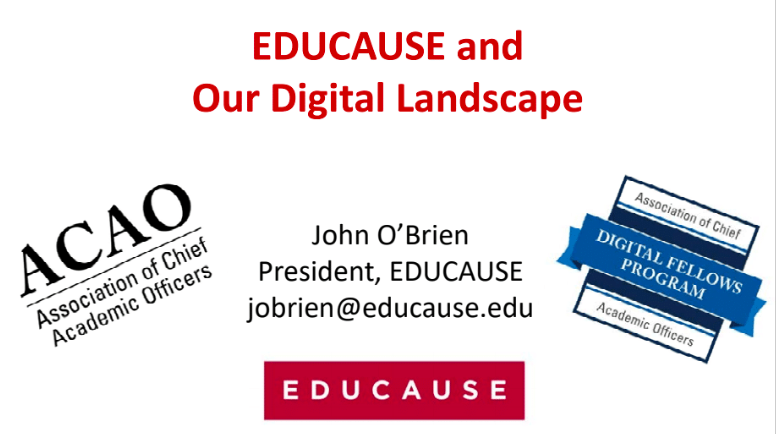 A conversation with EDUCAUSE president John O’Brien about the opportunities “going digital” present to enhance student learning and engagement and to improve retention and degree completion. 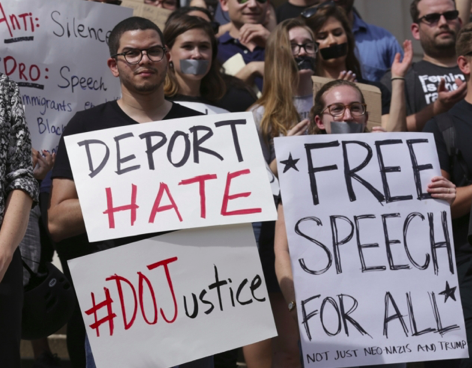 Click here for resources specific to issues surrounding freedom of expression on campus. 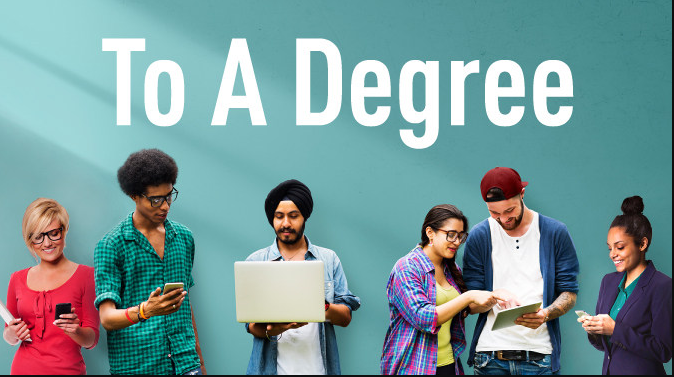 To A Degree: A Higher Ed Podcast - To A Degree, the Postsecondary Success team’s higher education podcast, highlights the people, institutions, and organizations that are working to provide all students with a high-quality and affordable postsecondary experience, especially those at the greatest risk of being left out. Moderated by Casey Green, To A Degree explores promising solutions and innovative policies to improve outcomes for every student. To A Degree: A Higher Ed Podcast: Higher Impact Higher Ed - New research reveals that some institutions have more success than others in helping students from low-income backgrounds move up the socioeconomic ladder. We talk with the researchers about these important new findings and the presidents of two colleges cited as being high impact institutions. Moderated by Casey Green, To A Degree explores promising solutions and innovative policies to improve outcomes for every student. Susan Rivera-Mills, Vice Provost, Oregon State University on the university's experience with adaptive learning. Michael Crow, President of ASU, focus on the role of presidential leadership and the diminished role of college presidents in the public square. 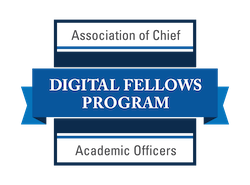 "Digital Fellows - Aug 30 Forum on Campus Projects."